All the latest news and views from Together Property Management. 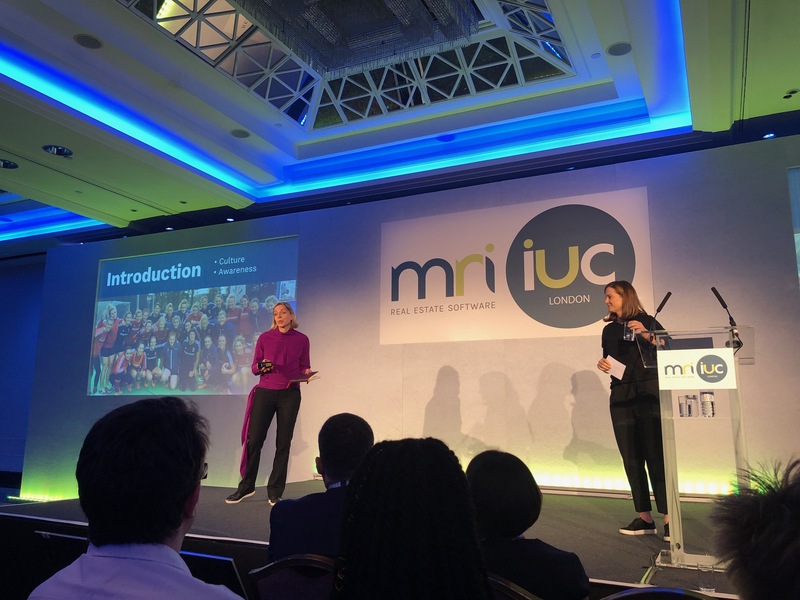 A number of our team attended the MRI Real Estate Software 2018 conference at Lancaster Terrace, London on the 5th December. Merry Christmas from everyone at Together Property! For any queries or issues you may have, our offices will remain open until Friday 22nd December 2017 at 4pm. After that they will close for the Christmas break, reopening on Tuesday 2nd January 2018. 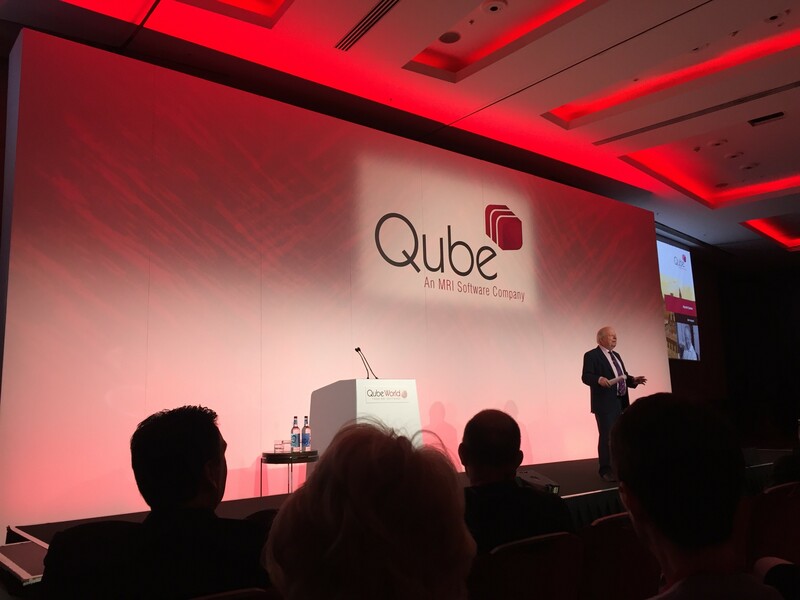 A number of our team attended the Qube World 2017 conference at Park Plaza, London on the 31st October.